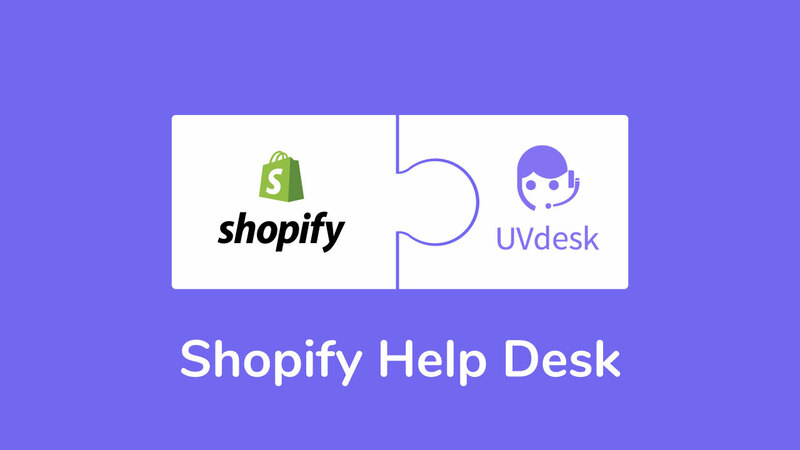 UVdesk offers complete Help Desk for Shopify merchants to convert their customer inquiry coming from different channels into one place for delivering excellent customer service. 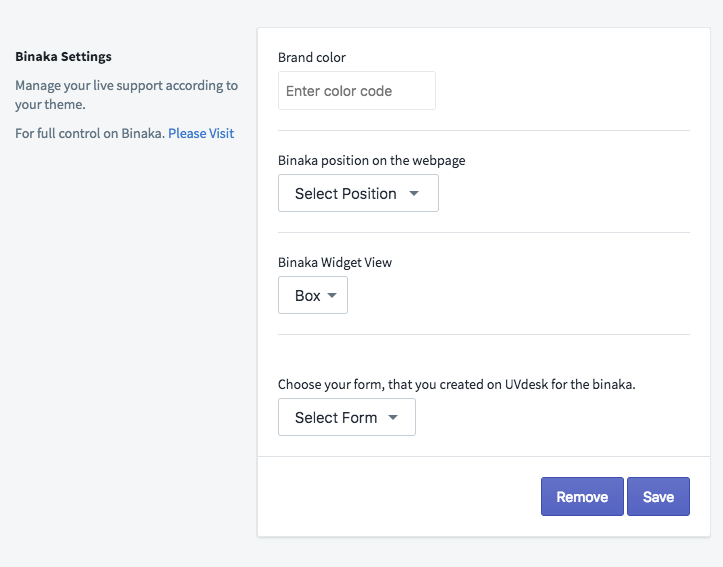 UVdesk help desk allows their users to convert the inquiries coming from diverse channels (social, e-commerce, marketplaces, emails, forms, etc) into service tickets for the better dealing. 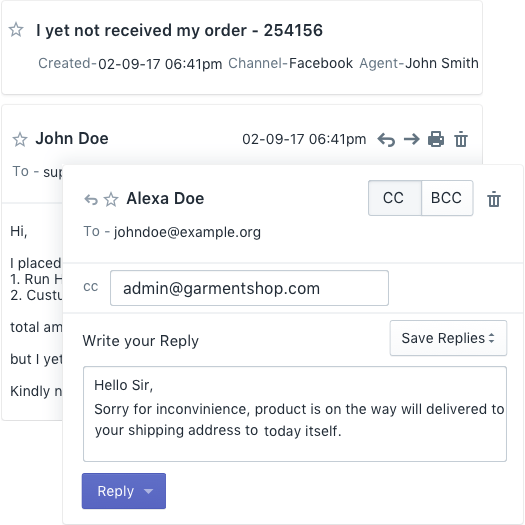 Get all your customers' service inquiries generated by diverse channels on your Shopify Admin Panel in the form of ticket, communicate with your customer and resolve their issue. 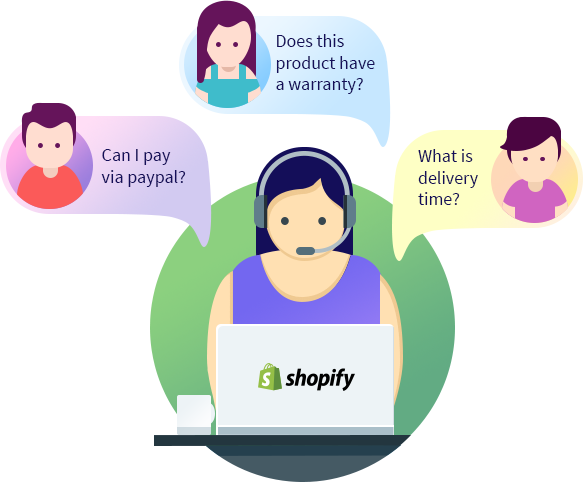 You can handle all service tickets either from Shopify Admin panel or from UVdesk Admin Panel. 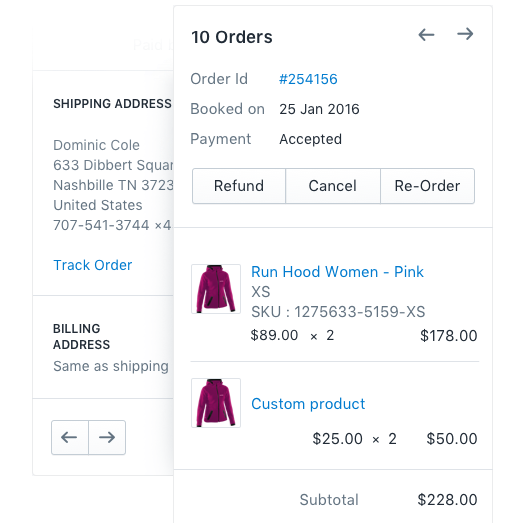 Get all the Order Related Details on your right sidebar using Shopify Order Fetch app for the order validation to escape from the fake query. Real-time order validation is helpful in priorities the ticket and resolving the issue accordingly. 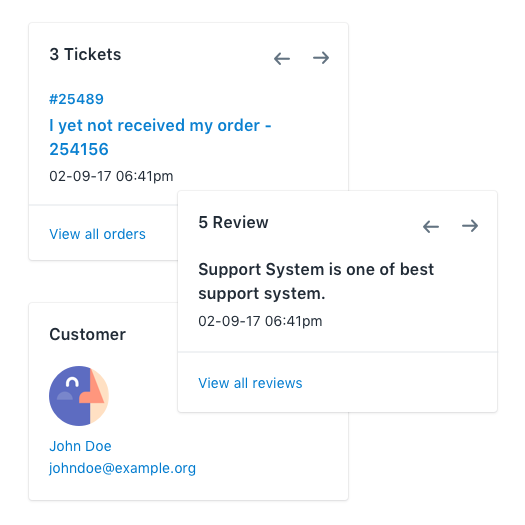 Get all your customer details on the service ticket like customer name and email address, previous ticket history, order details and reviews all at one place.